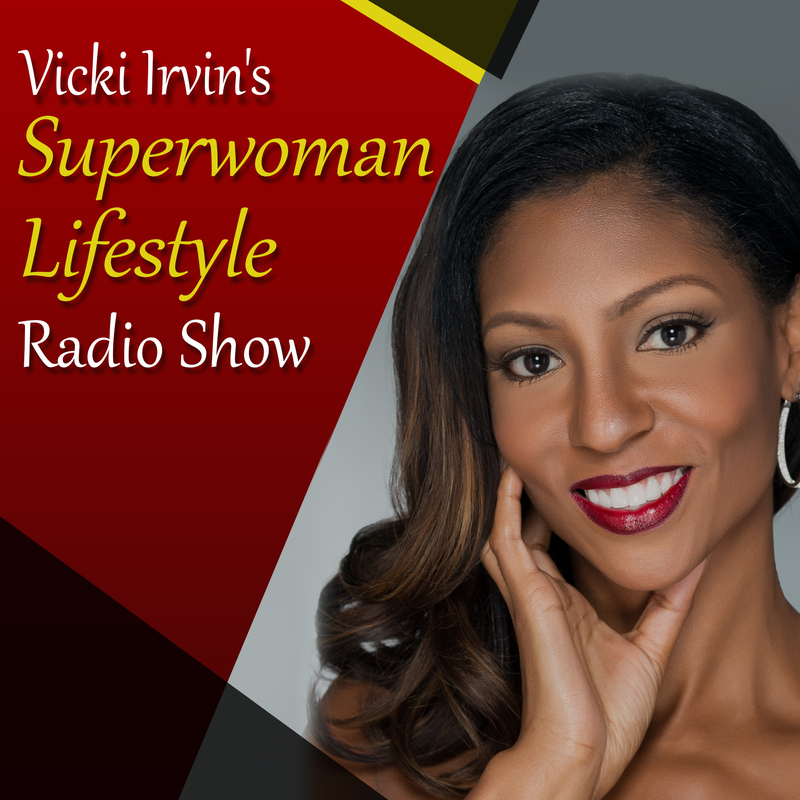 Vicki’s Seminars & Events Are Among The Top Rated For Women Entrepreneurs Seeking The Skills Needed To Elevate Their Business Income. Vicki frequently holds live events all over the country for entrepreneurs as well as those aspiring, most notably her annual 3 day Extreme Women Entrepreneur’s Event which has included speakers and celebs like Stedman Graham, Chante Moore, ABC’s Secret Millionaire, James Malinchak, Top motivational speaker Jonathan Sprinkles, Lance London, celebrity fitness expert Basheerah Ahmad, Actor Darrin Henson, Reality TV star & Entrepreneur, Jennifer Williams & Director of Media Relations For T.D. Jakes, Zakiya Larry!